G63. Red, 30% opaque. 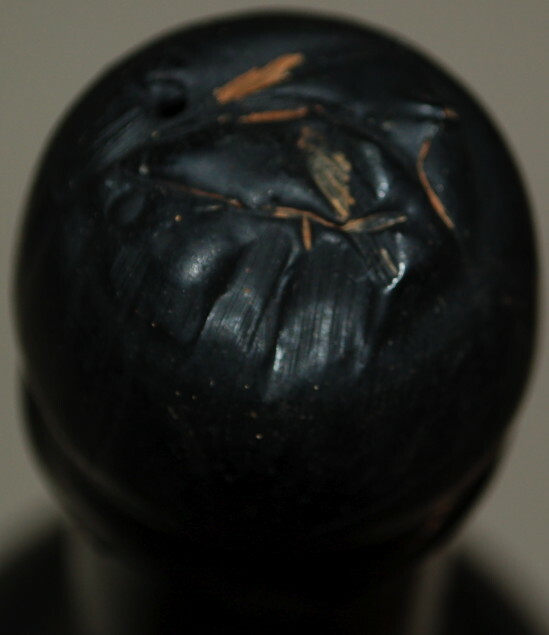 Nose: corked? Others confirmed. Light. Too acidic. Good sugar, but much too much acidity. Not a correct bottle of Graham 1963. Strawberry on the nose. Bitter. Not good. Better and more youthful than my other recent experiances with this wine, but still thinning and fading a little. Typical Graham signature. This started out nicely with orange marmalade, cigar leaf and some menthol. Then something happened and it just completely fell apart and turned stinky. Really weird I’ve never had that happen like this before. tawnyish red; honey melone fruit nose, slightly flatish nose; one dimendional; in my eyes a falty bt due to a good Grahams 1963 always has a faboulous finish and second layer on the palate which this bt did not have. In my eyes slightly oxidised due to bad cork. The last time I had this in splendid shape was at the factory house some years ago in Magnums. Medium brick red in colour, 60% opaque. Bottle stink on the nose, not overly attractive. Lacking on the palate, with bottle stink flavours dominating. Some tannins on the mid-palate. A disappointing bottle. 84/100. Drunk 11-Oct-13. Decanted 5½hours.